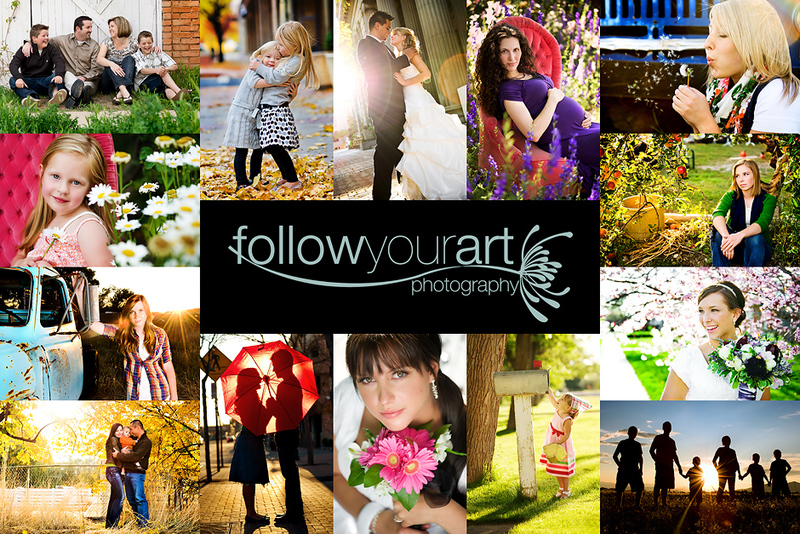 Follow Your Art Photography, Utah Baby, Child, Senior, Family Photography, photographer: Thank you! I just wanted to say a quick Thanks to everyone who visits my blog. Especially to all of you who take the time to leave me comments, it always makes me smile. Thanks again!! !